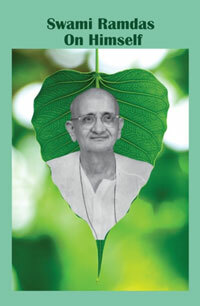 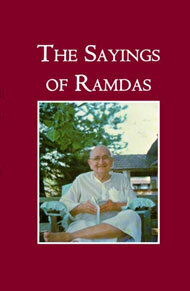 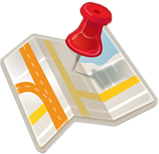 View cart “SWAMI RAMDAS ON HIMSELF” has been added to your cart. 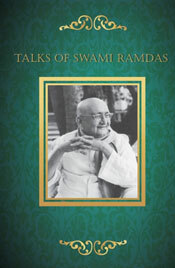 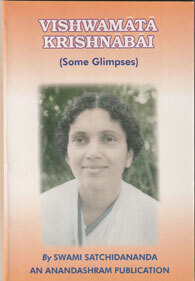 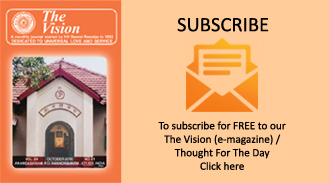 A collection of thoughts and reflections of Swami Ramdas recounted with candidness and simplicity. 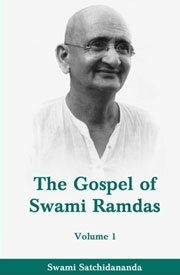 Here, Swami Ramdas sheds light on how complete and unswerving devotion to God, coupled with utterly joyous resignation to the Divine Will, led him to the summit of spiritual experience.